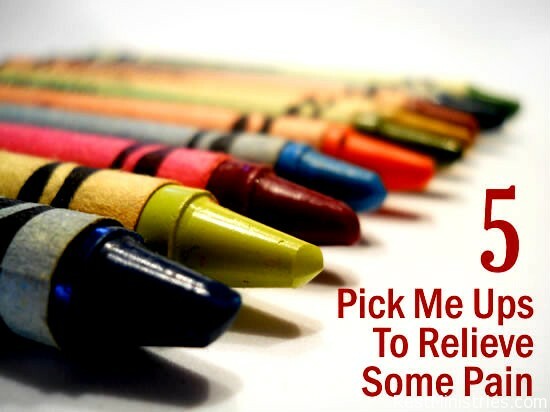 We all need fresh “pick me ups” now and then to cope with chronic pain in a new way. It may not take the pain away, but distraction can be a wonderful thing. If you are feeling down and out because of the daily chronic pain don’t let that be an emotional state you choose to live in indefinitely. Just a few little changes in your daily life can assist you to form clear positive thoughts to help relieve pain. 1) Before you head home from the doctor’s office appointment, make a detour and stop at the pet store for a few minutes. Watching the puppies, kittens and even hamsters spinning on their wheels for just twenty minute will give you a fresh outlook on the day. Studies have given us lots of reasons to spend time with pets; they help our overall well-being, decreasing our stress level, improving our quality of health, and even facilitating our healing of surgeries more rapidly. Success has brought about a lot of pet therapy for handicapped people and the elderly and pet owners with chronic and terminal illness become individuals when there is a Fido in the house. 2) Start a collection of our favorite tunes. The latest ipod is the size of a cracker and only $50 and holds 250 songs. Research has shown that listening to music for 20 minutes a day can reduce pain levels among older people suffering from chronic conditions. Studies have also proven beneficial effects of music listening on healing in children. Choose all your favorite songs that give you energy, inspiration, hope and the desire to get up and dance, even if it’s just as you mop the floor. 3) Tell your kids to move on over, you want to play video games with them. Video games are no longer just for entertainment purposes. Wheeling Jesuit University had a study that found video games can distract someone from their pain drastically enough to give them an authentic reprieve from their chronic pain. The organization Games for Health recently was developed to network researchers, medical professionals, and game developers so they can share information. There is a lot of talk about impact games and game technologies are having and will have on health care and health care policy. Don’t be surprised if following a surgery your occupational therapist pulls out a Wii and tell you to bowl for fifteen minutes. 4) Pick up a coloring book and a one of those huge boxes of crayons with the sharpener in the back. If you haven’t had children in your home, it’s easy to assume that it’s been years since you’ve experienced the delight of a newly sharpened crayon in your fingers. 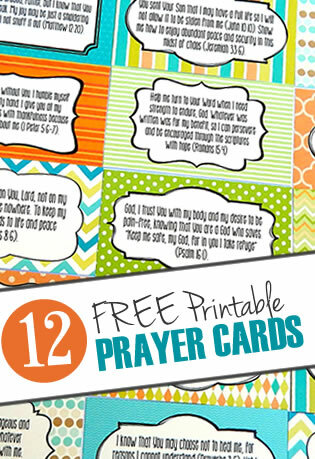 They have coloring books for everything now, or even free downloads online. Some of these include: wedding coloring books, leprechaun coloring book, and even monkey coloring books. 5) Cut some fresh flowers from outside and bring them in your home. Act like royalty and put them in all the rooms, even a stem in your bathroom in a small bud vase. If no flowers are blooming grab a dandelion. Yellow has been known to provide relief from “burnout,” panic, depression, and exhaustion. Fresh flowers blended with fruit and musk can quickly enhance your mood to being new and improved. Living with chronic pain is conceivably one of the most demanding trials most people will face in their lifetime. But with a few simple changes and some fresh pick me ups now and then, you can be more aware of what you can and cannot do, so that ultimately, you can revitalize the joy in your every day life. Though you may not have control over the illness, you can control your environment. Make it a happy one. Lisa Copen is the founder of Rest Ministries and she has lived with rheumatoid arthritis since 1993. Her latest pick me ups are to spray paint something, turn on some music from her high school days, take her son out to lunch where he will have a real conversation, and making faux mercury glass jars out of Krylon’s Looking Glass Paint.